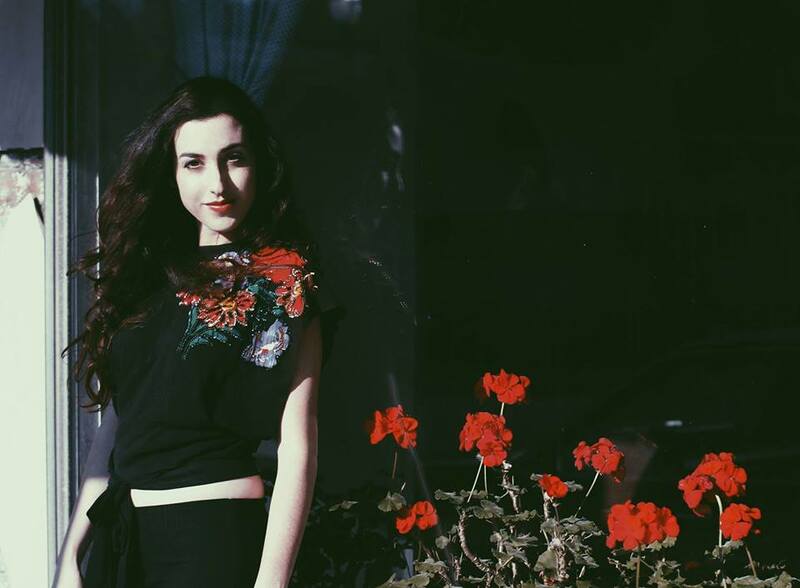 U.S. dream-folk singer-songwriter Marissa Nadler will play her debut Irish gig at the Button Factory on the 5th of September. Her sixth studio full-length “July” is out now. Watch the video for “Drive” below. We have a pair of tickets to give away. There are more ways to enter the competition below, and each one gives you a chance to win. The more ways you enter, the more chances you have to win. Good luck! The winner will be announced on September 4th.